Things to do in the valley when temperatures are over 100 degrees! The warm 100 temperatures are almost here! 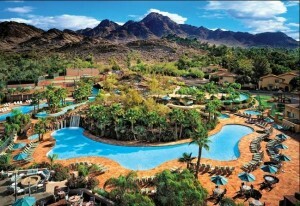 The valley of the sun offers a wide variety of options to take one’s mind off the heat. 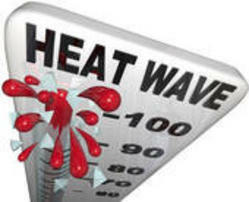 Every city in the valley offers plenty of “cool” activities to find an escape from the heat. There are several water parks, public pools, moving theaters, ice skating rinks, museums, galleries, and plenty of places to eat and enjoy yourself. Several resorts also offer discount prices during the summer for both rooms & golf packages. Many of the resorts also have special summer activities like movie nights around the pool. 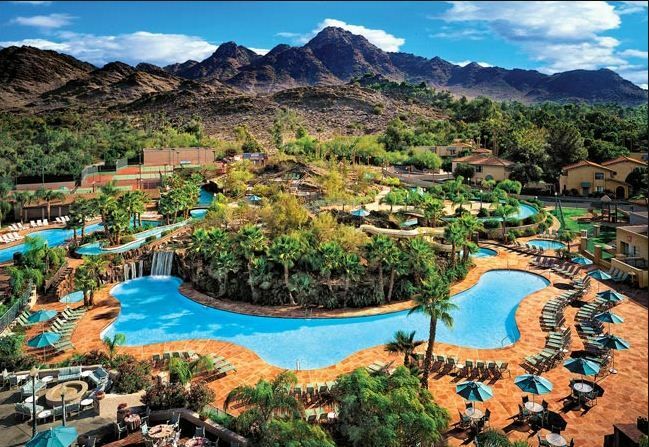 The resorts have more than just pools, they have water parks that are acres wide. You can also catch large Broadway productions in several play houses throughout the valley. Gilbert is home to The Hale Theatre that is very popular and has an annual tradition of putting on The Christmas Carol play that sells out every year. 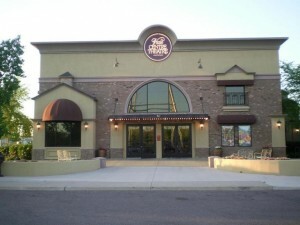 Gilbert not only offers The Hale Theatre, but is home to several movie theaters and a wide variety of dining options. 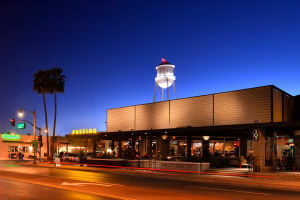 As you stroll through downtown Gilbert you will experience several wonderful aromas coming for the several restaurants to choose from and more being constructed. Troy Reeves & The Reeves Team at RE/MAX Solutions are your east valley real estate specialists that not only like to keep you informed on the latest real estate trends, we also like to provide helpful information on ways to enjoy yourself while living & visiting the valley of the sun. Stop by and visit our website throughout the year for tips and ideas on things to do in the valley as well has home decorating ideas and changes in the housing market. Previous Previous post: Thinking about purchasing a home?